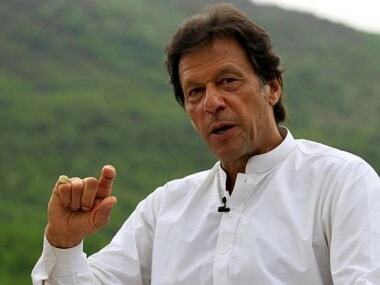 New Delhi: Defence Minister Nirmala Sitharaman believes that Prime Minister of Pakistan Imran Khan’s statement that "there may be a better chance of India-Pakistan peace talks and settling of the Kashmir issue if the BJP is voted back to power" is a ploy by the Congress to oust the Prime Minister Narendra Modi-led government from the Centre. "I wouldn't know why such statements are being made. 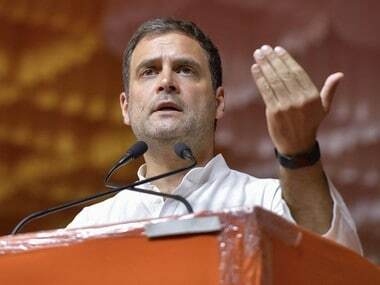 Every time such statements are made, and this is individually my perception and not my party’s or the government’s take, there have been many eminent leaders of the Congress who went there (Pakistan) to seek help to oust Prime Minister Narendra Modi. They went there saying, 'Modi hatane ke liye hamen madad karo (help us oust Modi)'. I wonder whether this is also a part of the scheme of things that have been set in motion by the Congress. I don't know what to make of this honestly," the defence minister told ANI in an exclusive interview. 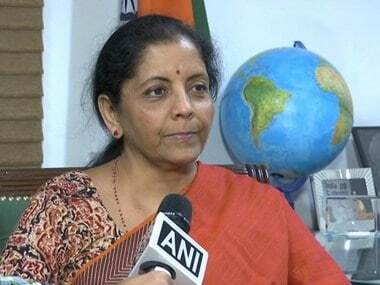 Reacting to Pakistani foreign minister Shah Mehmood Qureshi's claims that India was going to attack Pakistan between 16 and 20 April, Sitharaman said, "I don't know from where he got these dates from. Good luck to him... god knows (who is his source in India), but it sounded very fanciful and amusing to me." When asked whether the Supreme Court's decision to look into the allegedly stolen or acquired documents in the Rafale case weakened the government's position, the Union minister said, "I don’t think our position has become weaker. We are firm on our stand. The attorney general gave an explanation the next day. Documents from the Ministry of Defence are classified. Every time a document of this nature or even a page comes out, in my understanding, it is stealing of information. The ministry is looking into the matter as to how it came out." When questioned whether she thought the procurement of documents pertaining to the Rafale deal was illegal, the minister said, "The procurement of the document is illegal. That's what I have been harping on about. There are legitimate ways of obtaining it. There are credible tools to obtain it. If it has not come out through a legitimate manner, then it is said to be stolen. Now what has come out does not alter the discourse on Rafale. Even if we include the matter on these illegally obtained pages, it does not alter the clear process that was adopted. We are not worried at all." 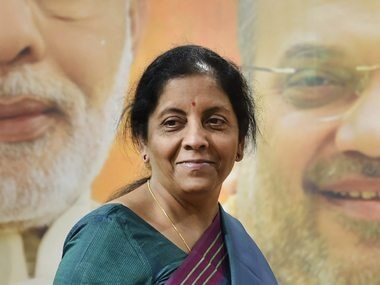 Sitharaman also hit out at Congress president Rahul Gandhi for his 'chowkidar chor hai' remark against Modi, which he attributed to the Supreme Court. "But then has the Supreme Court said that Modi ji gave this much money to Anil Ambani? Did the Supreme Court say this? When did the Supreme Court say this? Did the Supreme Court even remotely say that Modi is a chowkidar and chori ki hai? Is this not taking liberty with the institutions? That too the Supreme Court, where every word is well thought out. It is putting words in the court's mouth, and therefore, if the court is looking into the matter, it is only fair," Sitharaman said. Further underlining the government's dedication towards equipping the armed forces, the defence minister said, "Post Rafale, too, the Defence Acquisition Council meets every fortnight. We have been clearing things that are vital for the armed forces. Nothing has stopped us. The speed during Manohar Parrikar's time and Arun Jaitley's time continues even now." 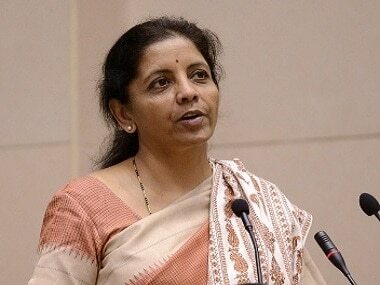 On giving emergency powers of up to Rs 300 crore to the services to meet their critical requirements, Sitharaman said, "Earlier also we had given emergency powers post-Uri attacks. We had also given them the power to choose what they want to buy. If they want to quickly purchase some ammunition post Pulwama, they can go ahead. So this happens, at least under the Modi and the NDA government. Armed forces have the margin of acquiring quickly."